Our First Winery Experience At Shady Creek Winery. We have heard and seen a lot about wineries near Chicago, to visit one was always in our bucket list. We finally got the chance to visit one of the famous Wineries of Michigan City, IN “Shady Creek Winery”. 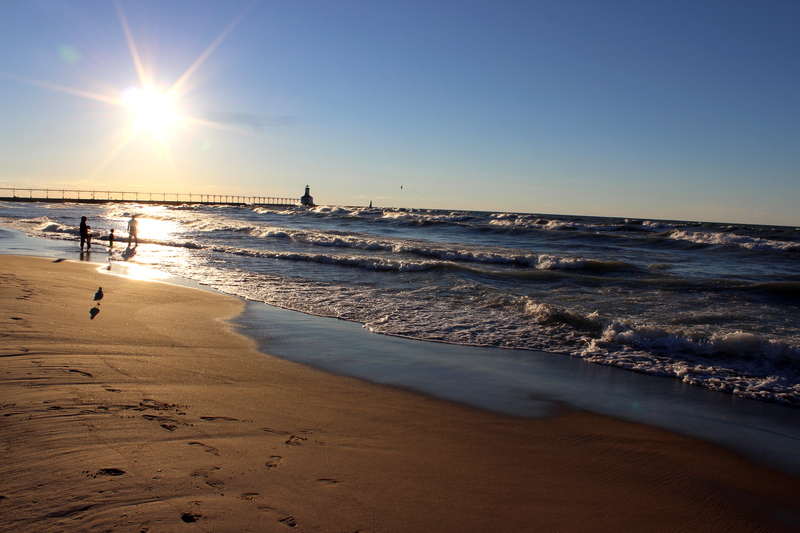 A place just 1.5 hrs drive from Chicago, this is nicely located in suburbs. The driveway from the highway till the winery is a peaceful one through the woods. Reaching here we were quite excited with the thought that a lot of people had came to have some good time over a glass of wine. As we entered the pathway to the main building, live music made us more excited to get in. The people of winery were great with their hospitality, they made us feel like we are in our neighborhood.As we were confused which wine to try out of the long list they had, Jenny described the wines and helped us to go for 5 for 5$ tasting. We took the sampling as a starter and had a fun time enjoying various wines from Chardonel, Red Horizon, Traminette, Cabernet Sauvignon 2013 to Moonlight Radiance. We were offered crackers as well to ease out taste buds. Chardonnel: A dry wine that is refreshing with hints of apple & pears. Red horizon: A smooth,semi sweet red wine, has aromas that come from fruits of cherry and blackberry. Traminette: An official state wine of Indiana (that’s why we opted to taste this wine), white wine which is semi sweet in taste. Moonlight Radiance: With flavors of dark chocolate, yes that’s right dark chocolate with the hint of raspberry. After the sampling as we had ourselves started, we took a glass each of wine, Rip Tide & R.D.R (Rescued Dog Red) and went outside to enjoy it with assorted cheese platter. We will be surely be visiting a lot of wineries in our lifetime,but as they say “First will always go down the memory lane” and it was worth to be enjoyed and to be remembered. 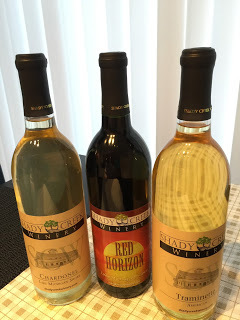 Do not forget to grab some good wines from Shady Creek as we did..